* This is my article in BusinessWorld last November 27, 2018. 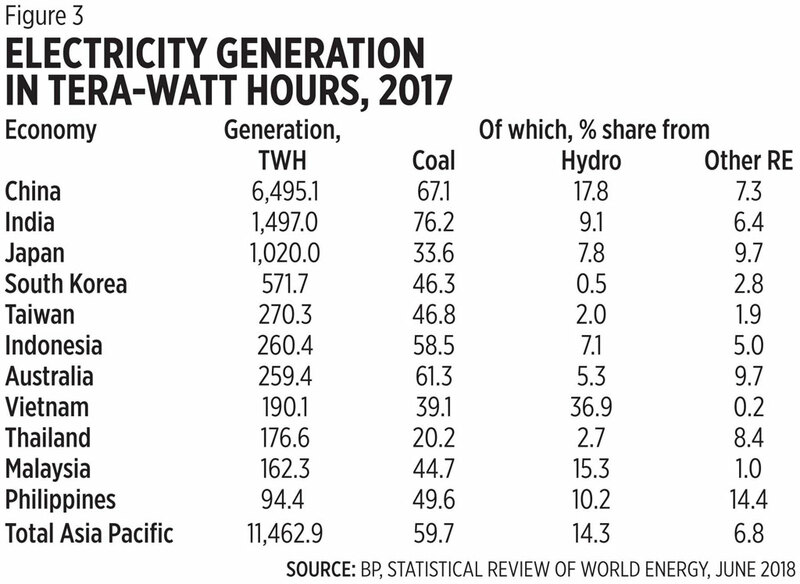 In a paper, “Setting up the debate with Mr. Coal,” published in BusinessWorld yesterday, Mr. RE and climate scam Eddie O’Connor of wind-solar lobby made new wild claims but did not answer the points I made against his previous paper. In his paper yesterday, O’Connor showed a chart of ocean heat content the past 50+ years. 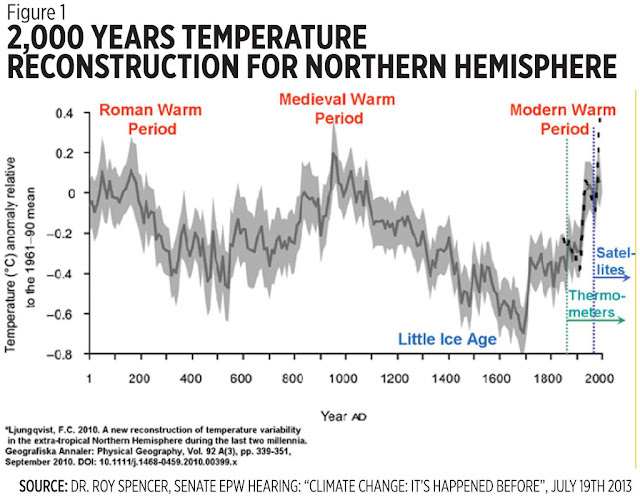 Sorry but planet Earth was not born in the ’60s as starting point of temperature measurement. Here is another chart showing warming-cooling cycle (see Figure 1). This is lie #1. Mandatory dispatch was put in the RE law of 2008 (RA 9513) because it was demanded by the solar-wind developers. Cost upon dispatch includes the total price (capex and opex; WESM price + FIT-All) and not just the marginal price. In 2018, the total price of solar is P9+/kWh, the total price of wind is P8.50/kWh, data from ERC. Lie #2. FIT is still there, not abolished. The FIT-Allowance in our monthly electricity bill has been rising from 4 centavos/kWh in 2015 to 12.40 in 2016, 18.30 in 2017, and 25.32 centavos /kWh since June 2018 billing. Lie #4. I believe in climate change and global warming, they are true, they are happening. What I do not believe is that they are “man-made.” On the contrary, the climate/RE scam and square-earther is the big denier: (a) deny that global warming has many precedents and not ‘unprecedented’; (b) deny that climate change is natural and cyclical; (c) deny that global cooling can happen after global warming phase; (d) deny that natural factors — the Sun, galactic cosmic rays, water vapour, clouds, geological degassing, AMO/PDO in the ocean, etc. 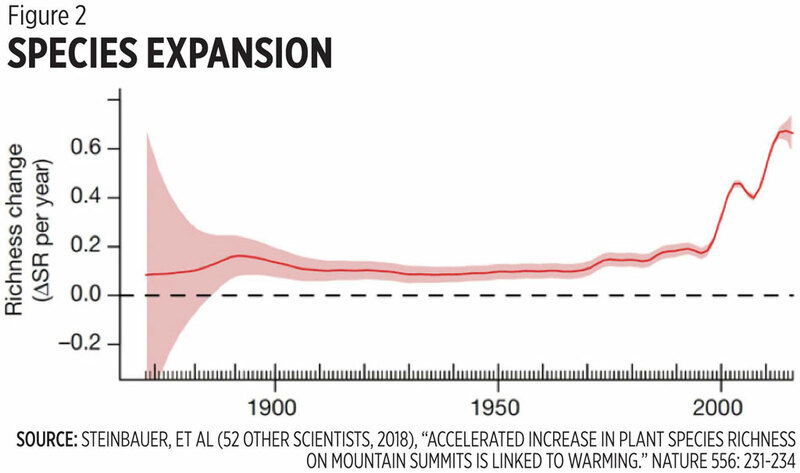 — are big factors for climate change. 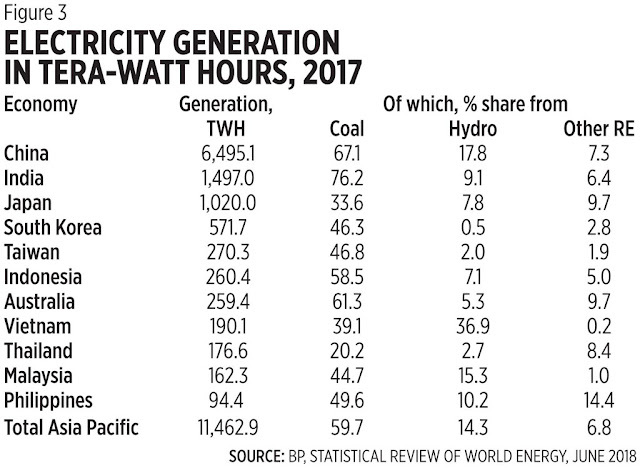 Finally, square-earthers (e) deny that coal remains a big if not biggest source of electricity for many Asia-Pacific economies (see Figure 3). Square-earthers produce lots of lies and fake stories to fool the public so that the people will keep subsidizing their expensive, intermittent solar-wind energy. BWorld 1, PH Economy and Politics, Is there a Disconnection?